You’re probably asking what is Baader-Meinhoff Phenomenon first off. Well it is another term for frequency illusion or recency illusion. Let’s say you are playing the game slug bug, that we’ve probably all played. All of the sudden without thinking about it you begin seeing VW bugs everywhere, way back tucked in a parking lot, your neighbors, driving down the street you’re on, on commercials, etc. Now even if you’re not playing it, you still see VW bugs for several days, or weeks after. I’ve seen a similar occurrence when it comes to pests. 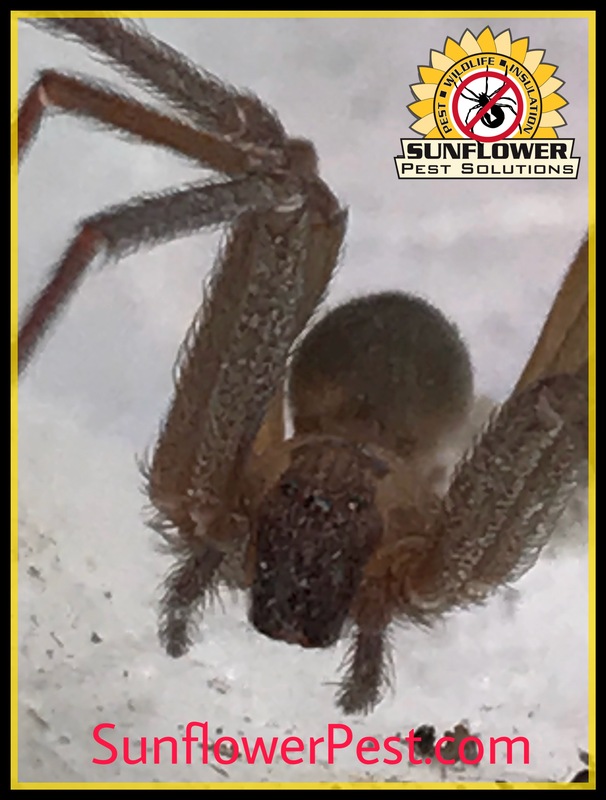 Especially pests such as Brown Recluse Spiders, Bed Bugs, or anything that a person has just discovered or learned about. All the sudden everything that moves is that particular pest you just discovered or learned about. Is your mind playing tricks on you? Not really, once you learn something new, your mind gets excited and looks for it without you actually thinking about it, then when you see it you are confirming it to your mind (called confirmation bias). This can be a problem when dealing with pests, as it actually can appear to the person that the sightings have increased when actually they have not, your mind is just thinking about it, it’s been moved to the front of the line of your subconscious in effect. I’m sure everyone has experienced this, without ever knowing or thinking about it.